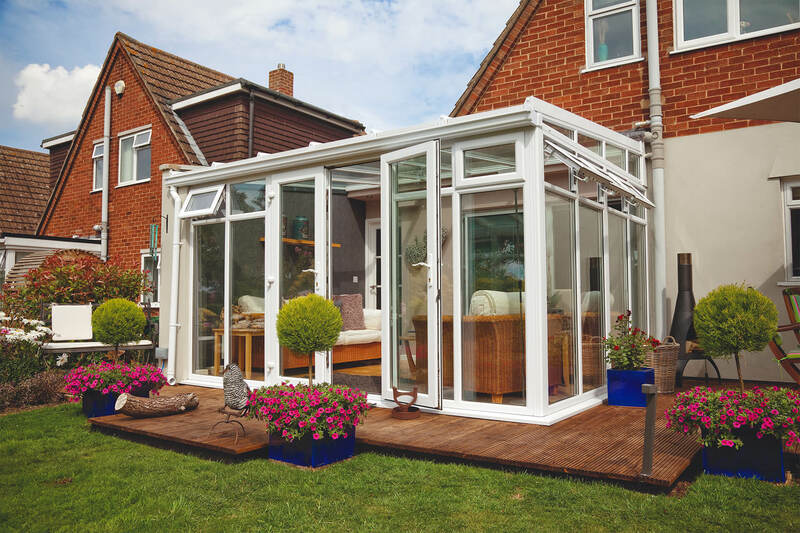 Also known as a sun room, garden room or mediterranean conservatory, the Lean To is one of the most popular conservatory styles found in British homes. 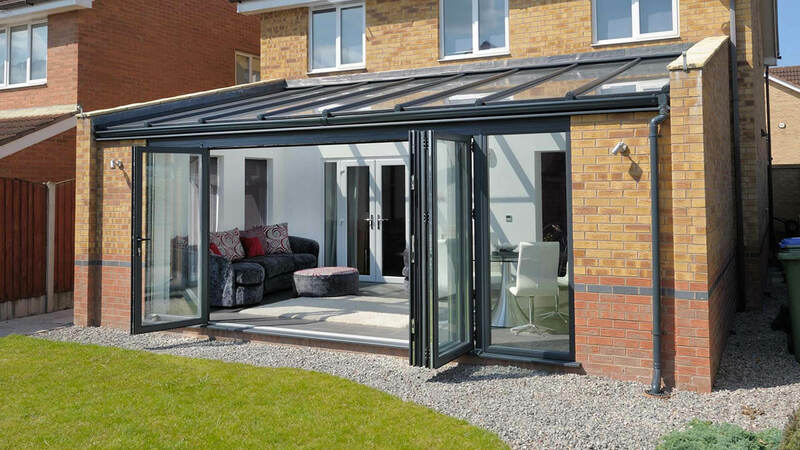 With clean lines and contemporary aesthetics, the Lean To is a perfect option where space is limited and a larger conservatory is not feasible. 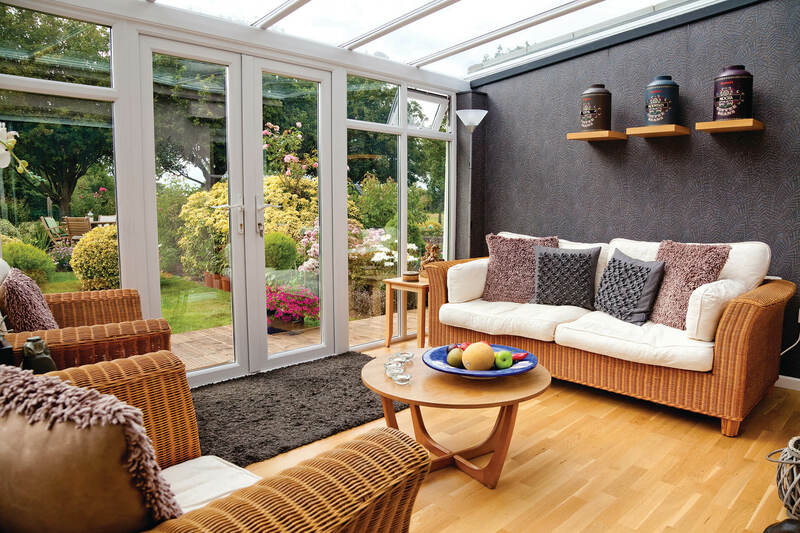 The Lean To lets in and retains sunlight all year round to provide a great space to relax and unwind. We are now into our second decade in the industry and are recognised as one of the leading home improvement companies in the midlands. We understand that our customer's highest priority is feeling safe and secure in their own home. That is why we manufacture all of our products with safety in mind. All of our products not only look great, but save you money on your heating bills. We offer a 10-year insurance backed guarantee on all work we carry out. We offer a range of flexible payment options. 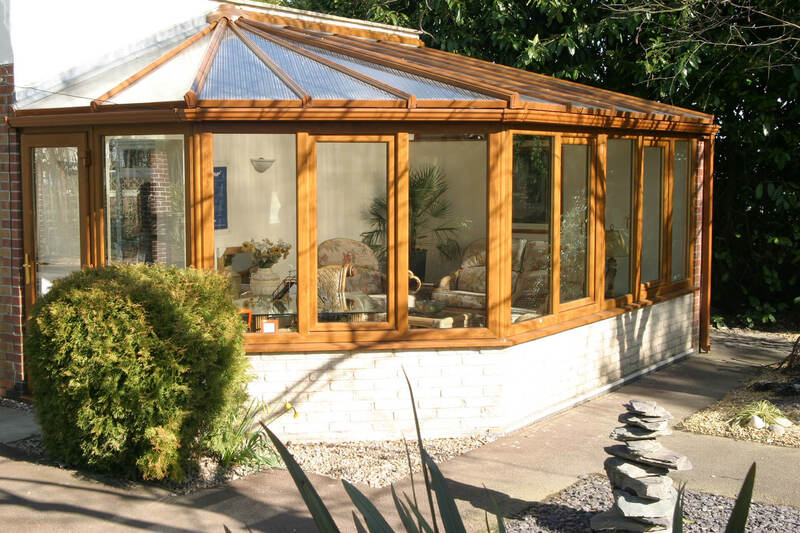 All of our products are manufactured within the UK and conform to British safety standards. I am a repeat customer of Emerald Home Improvements Ltd, they always provide me with a very good service. I have had my windows done by them in the past and just recently a new front door fitted. The staff are always friendly and never leave any mess. When I had a slight issue with my door I called them and they came back out to have a look at it . I am happy with their service and would recommend them to others. Emerald Home Improvements were really good and carried out my work well. They came out to fit a new window and door on my property, the staff were really friendly and left everything clean and tidy when they had finished the work. I am happy with the work and would recommend them. Emerald Home Improvements have been very good from the start. A man dropped and leaflet through my door, where I told him I was interested in some french doors for my bungalow. The team then came over for a chat and to measure up, they were very friendly and prompt in carrying out the work and I am very happy with the outcome, and would certainly recommend then to others. I had my whole house fitted with double glazed windows and I have to say they did a fantastic job. They completed the job in a timely manner and were very friendly and polite whilst here I would highly recommend this company!!! First class job, very pleased with fitting of windows. Clean and tidy fitters made a great job thank you. Read these reviews and more on our Derby page, our Northern Ireland page and our page. With headquarters in Derby as well as offices in Belfast, we are ideally situated for all of your home improvements needs. When you buy an Emerald product you can rest assured that you are in the safest of hands. We are a member of FENSA, Trust Mark, The Guild of Master Craftsmen, the PWF (Plastics Window Federation) and many more. Being part of these initiatives ensures that Emerald operate to the strictest industry standards and that no corners are cut. 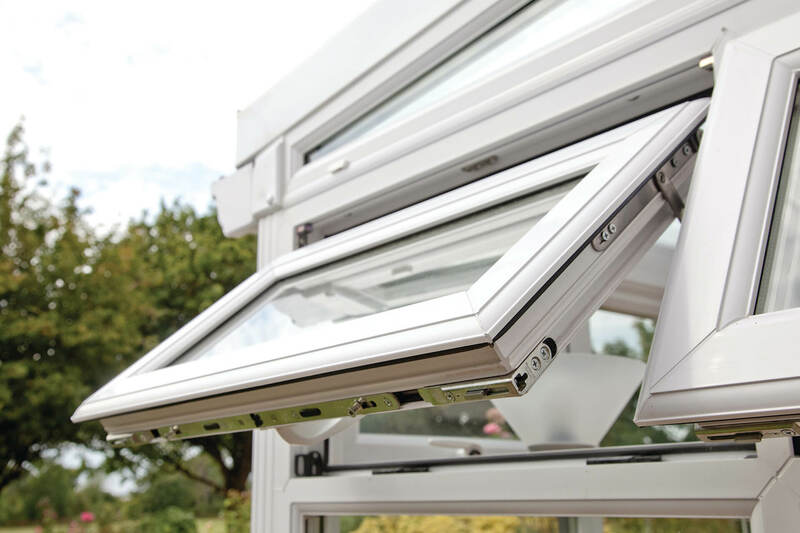 All of our doors come fitted with Ultion locks, which use cutting edge technology to provide maximum security for your home. Ultion has passed all major British standards test for security, Ultion meets the highest TS007 standard (3 star) without needing to be bolstered with support of cylinder protectors or extra secure door handles. Your door may look great, feel solid, and have a great multi-point lock, but what’s the point if it can be disabled in a few seconds via an inadequate cylinder lock? Discover why Ultion is different. Credit advice is provided by Barclays Partner Finance with whom we have a commercial relationship and all credit is subject to status. Authorised and regulated by the Financial Conduct Authority.